An Apple a Day Keeps the Writer’s Block Away! 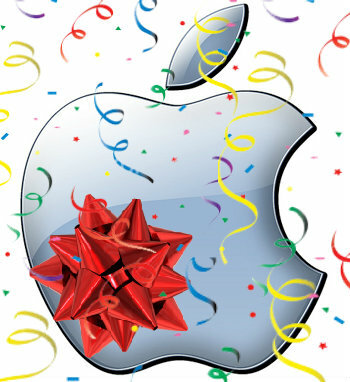 Getting a new Apple for my birthday! You know, the kind with a bite already taken out of it. My first NEW laptop as the last two have been hand-me-downs. 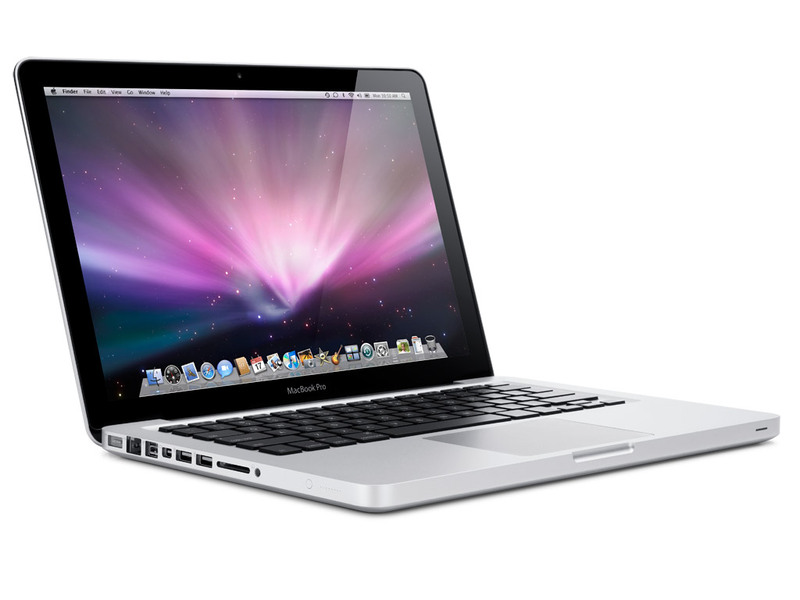 Can’t believe I’m getting a brand new Apple MacBook Pro! Going to go from Word for Mac 2001 to Mac Word 2011. Whoa! It’ll be like learning how to write all over again! But I’m excited. Probably not the best time to switch over as I’m finishing three books, but here it goes. The old G3 is jealous, refused to copy files to my flash drive and blacked out on me yesterday. It knows something is up! RE: YOUR NEW LAPTOP: CONTINUE YOUR EXITING JOURNEY MY FRIEND! AT TIMES. I LOVE PERFECTION AND IF IT AIN’T PERFECT, IT’S AWAYS ME! AGAIN – GREAT INTERVIEW !! !